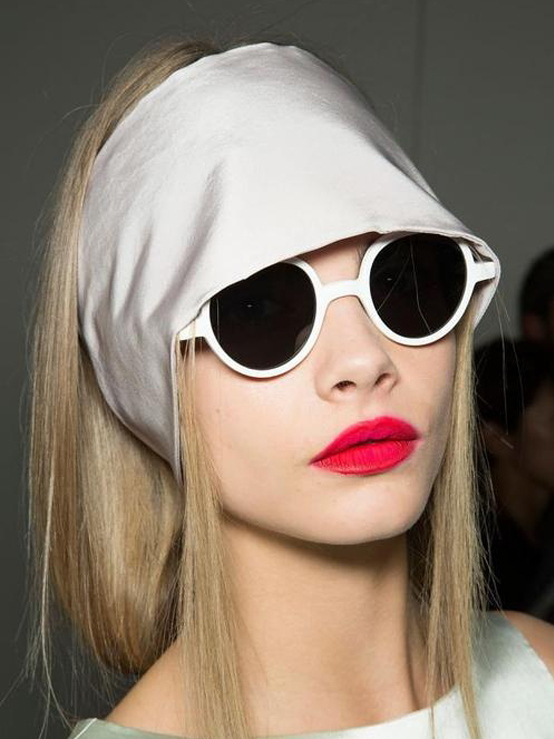 Aoife o Doherty | "Fashions fade style is eternal"
Yes, the classic Ray Ban wafer is part of any girls Summer wardrobe but is it fair to say it’s a little repetitive at this stage and maybe even predictable? 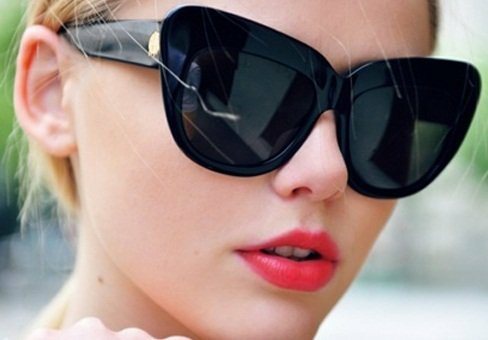 It has not been out dated yet and it looks great with any outfit almost on any shaped face but this Summer it would seem we all need to invest in a pair of statement sunglasses. Instead of just dressing ourselves we should dress our faces and inject some bold and brilliant colors that say more than a typical aviator. 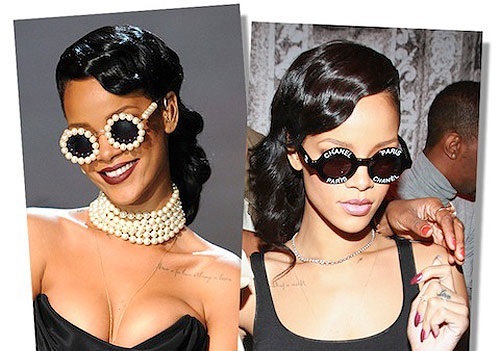 Statement sunglasses have thankfully made there way off the runway and to high street now making it every bit as accessible to us as the celebrities we envy. Go bolder, brighter and bigger. If your tempted to go for a splurge as opposed to high street to see you through the summer as well as looking better the eye protection is also much better. 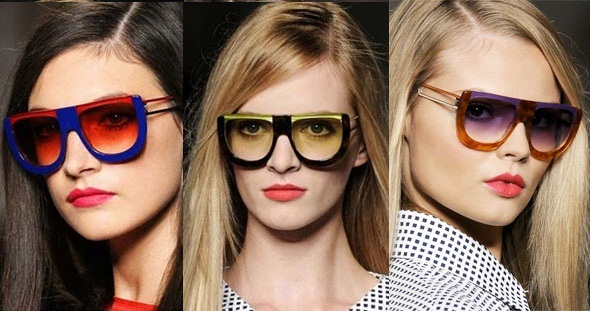 Prada and Miu Miu have brought us dramatic shades from the runway. 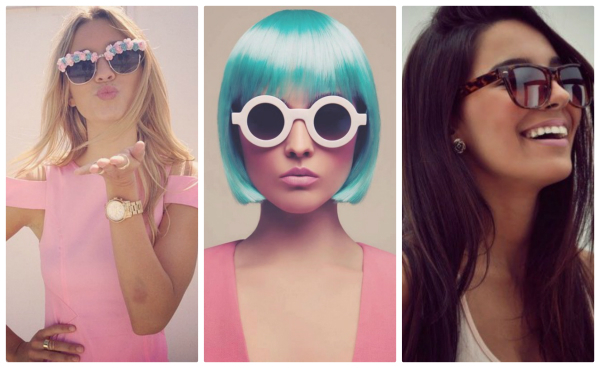 Whatever be your budget, style or the shape of your face there is one for everyone. 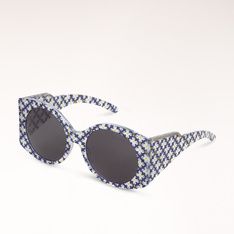 The cat eye flick is a trending favorite for sometime, if oversized isn’t for you Stella McCartney has beautifully designed print ones. Asos has plenty of affordable and quirky styles. There is no reason now not to get yours its the perfect staple to have you looking summer perfect no matter what.